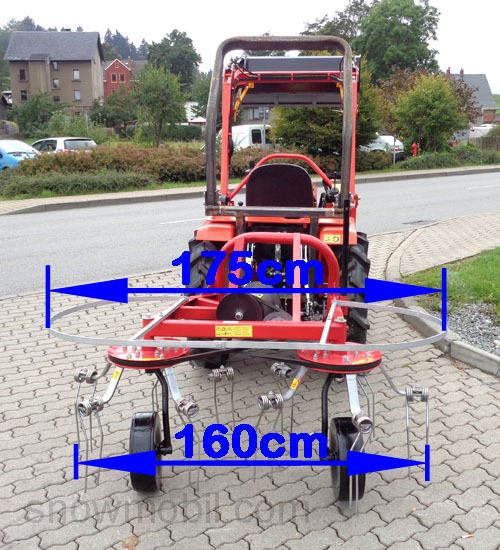 you save 16 % / 151,00 EUR 19 % VAT incl. 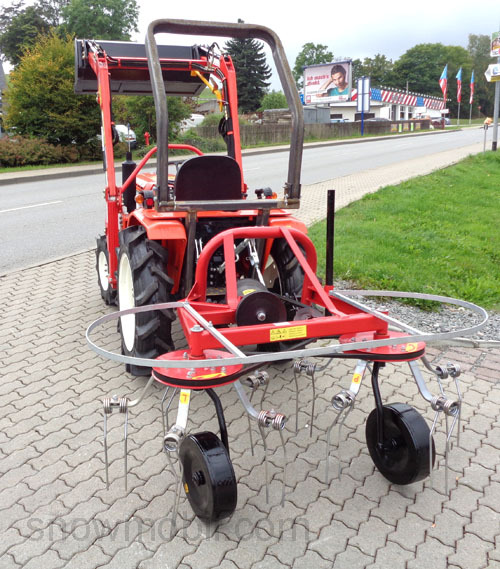 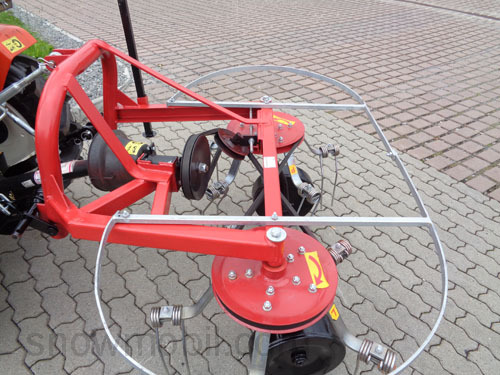 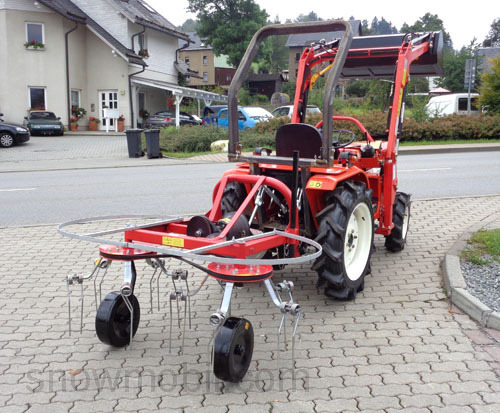 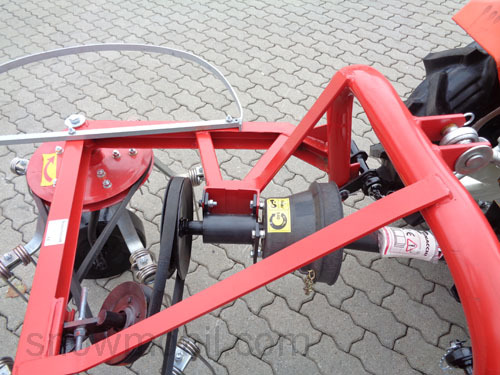 This tedder fits to the rear three-point linkage KAT0 and KATI and is driven by a standard PTO shaft 1 3/8 clockwise. 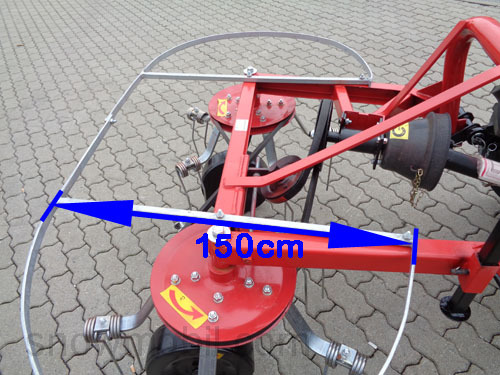 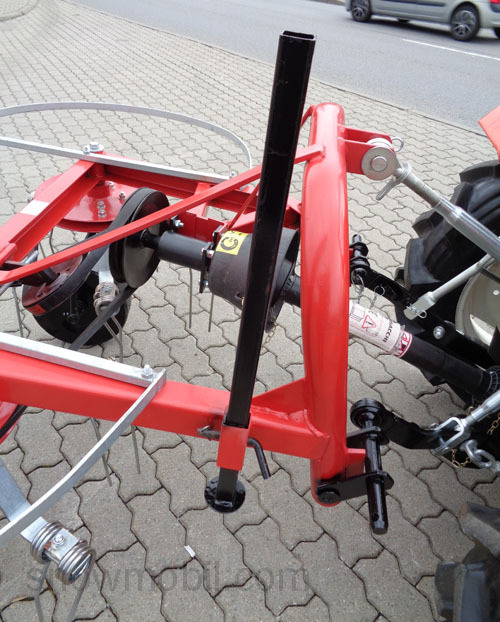 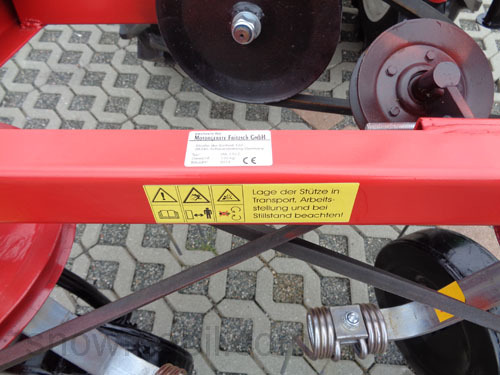 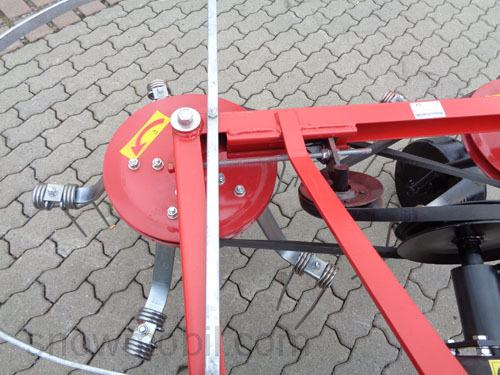 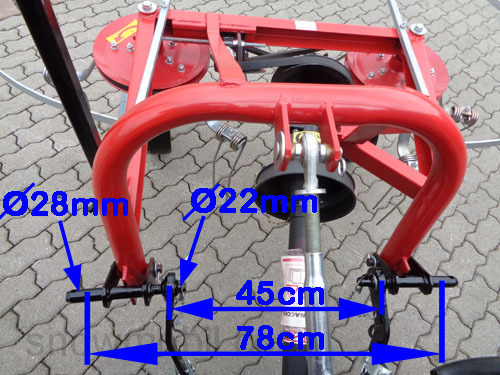 The working width of the belt hay tedder is 1.60 m.
The PTO is not included in standard delivery. 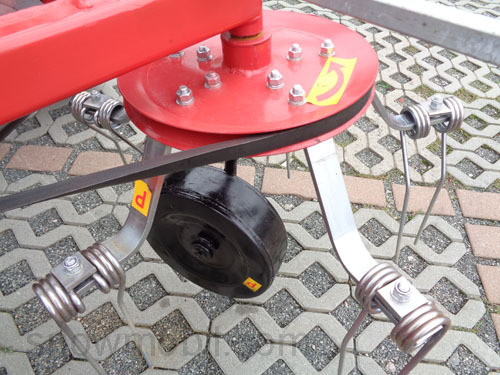 The two rotors are driven by a belt permanently tensioned. 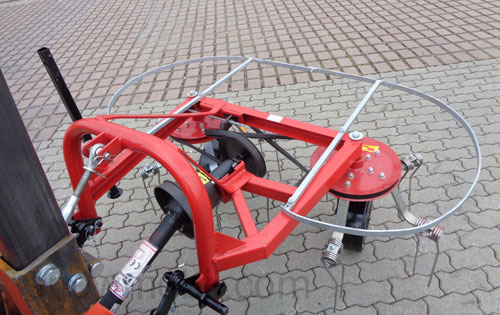 This is a simple and low-weight construction. 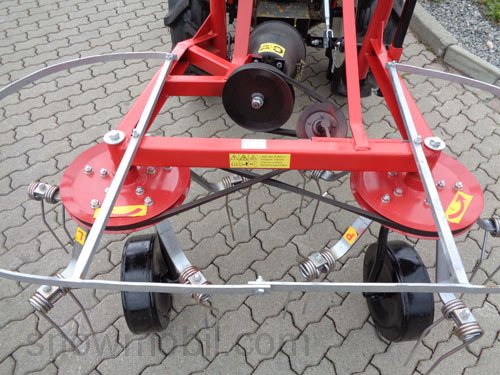 According to the manufacturer, the device has been produced there since over 30 years. 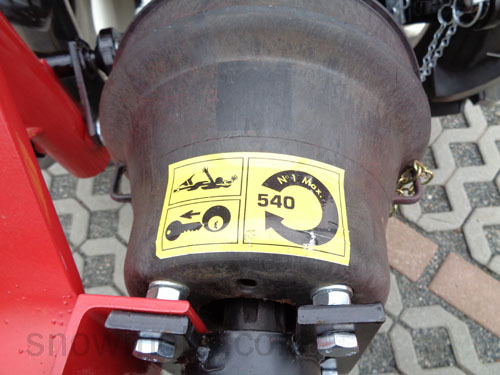 We grant a 5-year warranty on the V-belt, ie. 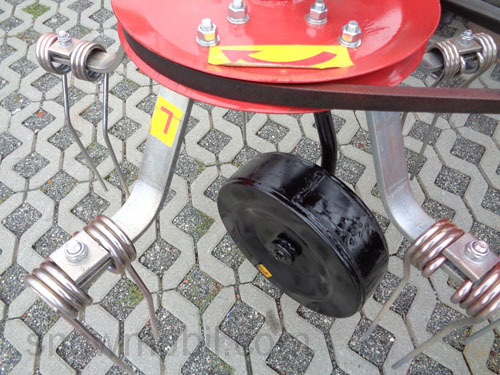 when the V- belt tear within 5 years - we will send you a new one free of charge!